The senior actress started her career in Hindi and Marathi films in the late 1970s and early 80s. She was best known for playing the on-screen mother to protagonists in hit films like ‘Maine Pyar Kiya’, ‘Hum Aapke Hain Koun’, ‘Kuch Kuch Hota Hai’ and ‘Hum Saath-Saath Hain’. 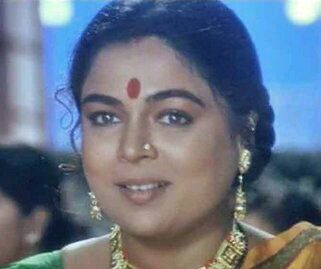 Reema Lagoo also did notable work in television in popular shows.